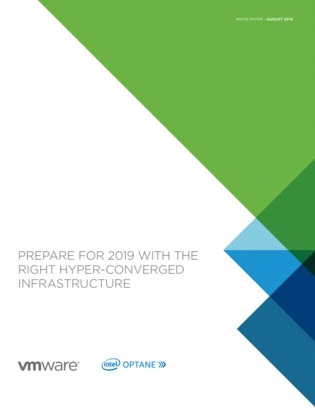 Through their rapid development, different HCI solutions have emerged with varying levels of features, innovation and actual “hyper-convergence.” IT teams must complete the necessary due diligence to identify the differentiated solution that best meets their specific needs for data center modernization—now and into the future. HCI is far from a commodity, and different vendors offer their own concepts of what HCI is and how it should be deployed. As an IT decision-maker, you have to evaluate what makes sense for your organization. In this white paper, we discuss three vital requirements you must have now in order to maximize the value of HCI to increase agility, reduce complexity and support your next generation IT environment.